Darius Rucker has been putting the finishing touches on his upcoming third album for Capitol Records Nashville. He revealed on Friday night after his appearance at the Grand Ole Opry performance, that one of the new songs is “Wagon Wheel,” originally recorded by Old Crow Medicine Show. He was invited by the group to perform the song with them on the stage of the Grand Ole Opry. AUDIO: Darius Rucker talks about getting Lady Antebellum to sing on “Wagon Wheel,” a song appearing on his upcoming album. KEITH URBAN’S LOVE FOR NASHVILLE REVEALED IN AMERICAN AIRLINES MAGAZINE COVER STORY. Grammy Award winner Keith Urban graces the cover of American Airlines’ American Way Magazine this month, to give travelers across the globe his perspective on ‘one of our country’s leading arts and entertainment cities’, his hometown of Nashville, Tennessee. 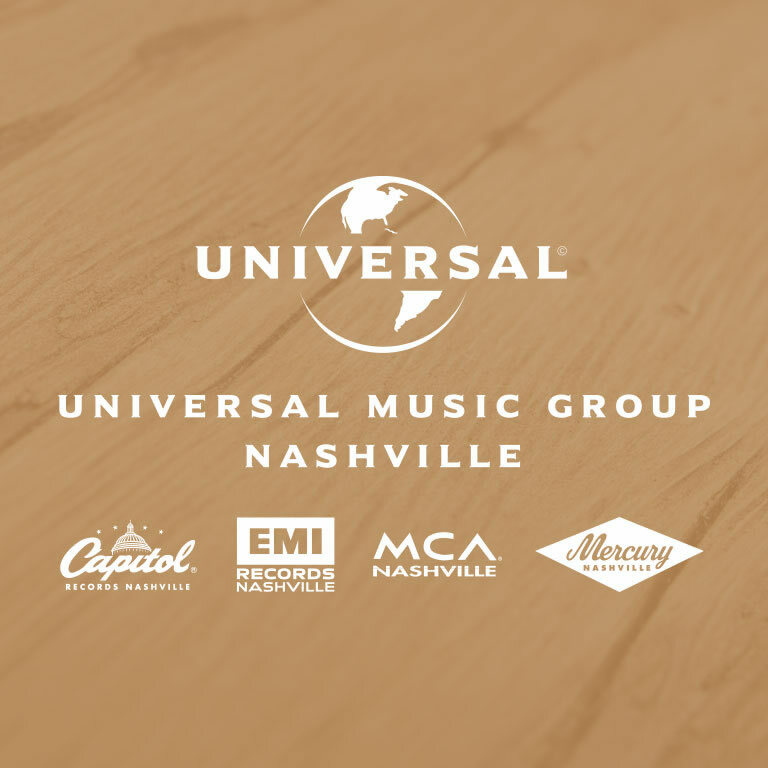 A longtime supporter of countless Nashville-based charities, citywide initiatives and of some of Nashville’s best-loved institutions, Urban came to Nashville in 1992 to pursue his musical career. He has played an integral role in the preservation of the Country Music Hall of Fame, and has consistently lent his support for citywide initiatives for the betterment of Nashville and its population. In American Way’s cover story, Urban dishes on some of his favorite down home eats, sings his praises of some of his favorite places to go for live music and tells what makes Nashville special to him. Favorite Live Music Hotspots: “A lot of the places that I went early on to hear live music are still there!” says Urban. He points to places like 12th and Porter and the Exit/In, which have been Nashville staples for more than 25 years. Go to http://www.americanwaymag.com/travel_destinations and click on “an old star shines”. NASHVILLE, Tenn. — The members of Little Big Town are hoping their new song is a hit — on TV. They co-wrote and recorded the theme song for ABC’s new show “Good Afternoon America.” The song is called “Good Afternoon.” The nine week summer series starts Monday (2 p.m. ET), anchored by Josh Elliott and Lara Spencer, according to the Associated Press. Little Big Town singer Karen Fairchild calls it an unexpected opportunity and says the band loved getting the chance to write and record a song for the show. They’ll perform the tune on air August 2nd, along with their hit single “Pontoon,” which is currently shooting up the country charts! Keith Urban is back in the U.S. and straight from his clothes closet, the superstar gives fans a quick update in-between writing sessions with David Lee Murphy and Luke Laird. Video / Urban Chat: Video 10: Back in the States! Luke’s performance, as well as those of American Idol winner Phillip Phillips and Kellie Pickler (who will sing “God Bless America” during the 7th inning stretch), will air Tuesday (July 10th) – along with the game – on FOX beginning at 8pm ET. AUDIO: Luke Bryan talks about performing the National Anthem at the upcoming MLB All-Star Game next week. AUDIO: Luke Bryan, who will perform the National Anthem at next week’s MLB All-Star Game, reveals what positions he played in baseball. Lady Antebellum had an incredible North American Leg of their Own The Night Tour…and even more fun with all the shenanigans they got themselves into over the last several months — including bowling for fun and the trek’s final U.S. weekend where Charles Kelley “punked” tourmate Darius Rucker by dressing up as Prince to perform “Purple Rain.” — They’re all featured in the band’s latest Webisode Wednesday. Oh–and make sure to send Lady A’er, Dave Haywood, wishes for a Happy Birthday (July 5th)! Happy 4th of July! Luke Bryan and the band took the week off the road to enjoy some time with their families. So here are some funny outtakes from the year. Dierks Bentley is getting a new guitar. It’s not just any old run-of-the-mill guitar, but his own Custom Signature Edition from Martin Guitars. He even helped design the instrument, as well. “It’s kind of based on the song ‘Home,’ the record ‘Home,’ so there’s the herring bone right on the outside that’s red, white and blue. But it’s, you know, a little of Buck Owen’s influence there as well, because I’m a huge Buck fan,” explains Dierks. “There’s a phoenix on there says where I’m from and just the specs on the guitar, are kinda custom to how I like them.” Each guitar will also feature a special sticker with the singer’s signature. AUDIO: Last month at this year’s CMA Music Festival, Dierks Bentley explained why he’s such a fan of Martin guitars, and how he’s now getting his own Signature model. AUDIO: Dierks Bentley describes how he designed his own Signature Martin guitar. Dierks Bentley throws a lake party for the band and crew in Nashville, TN. However, it wouldn’t be a Dierks’ party without something old, so you’ll also get a quick tour of the SS Grizzled Veteran. Take a look at DBTV, Episide 70.